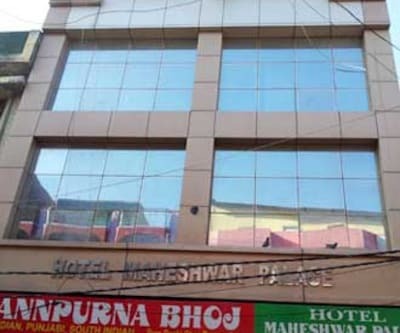 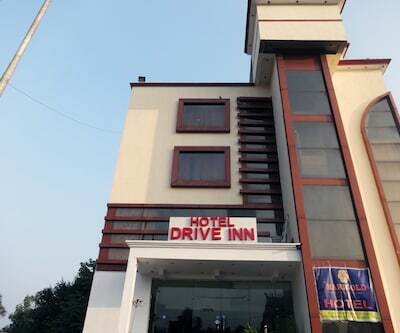 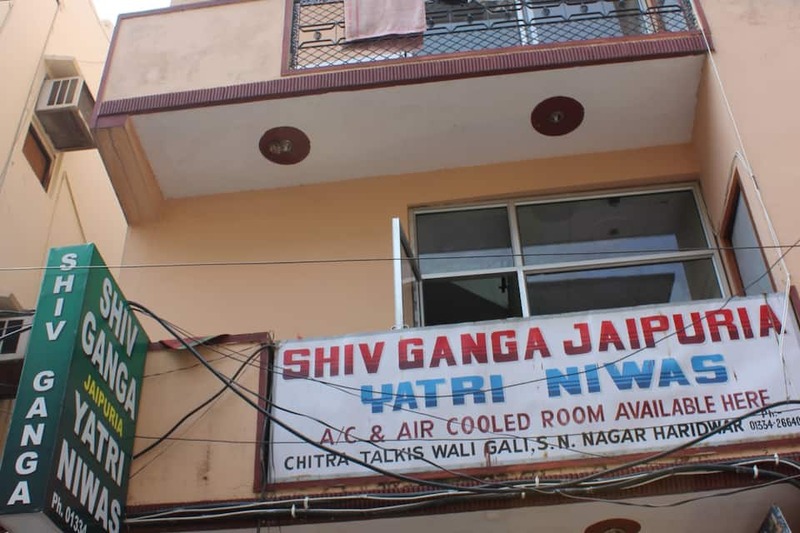 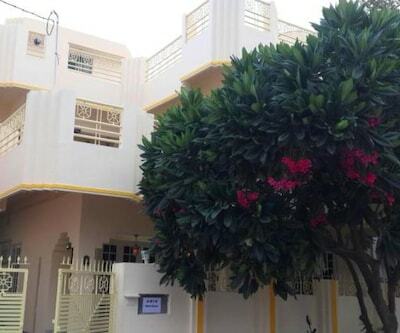 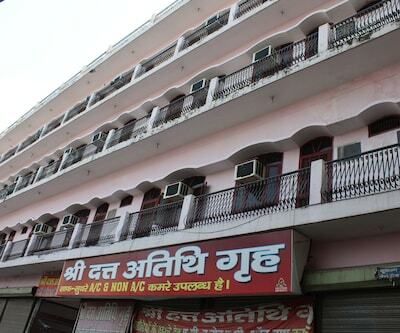 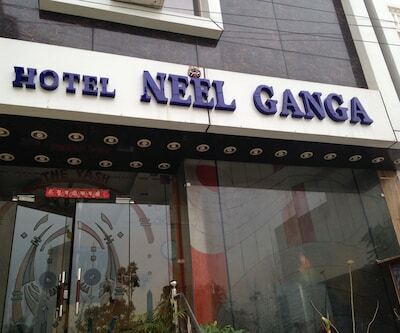 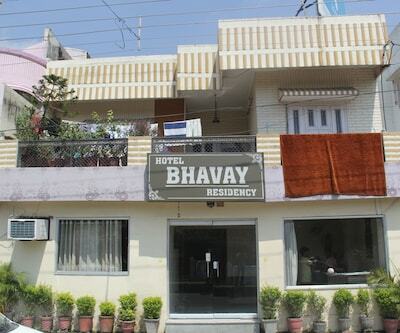 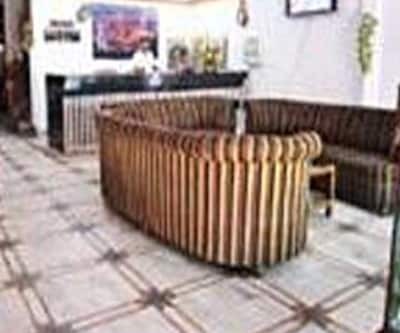 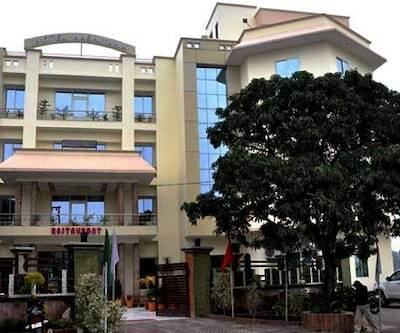 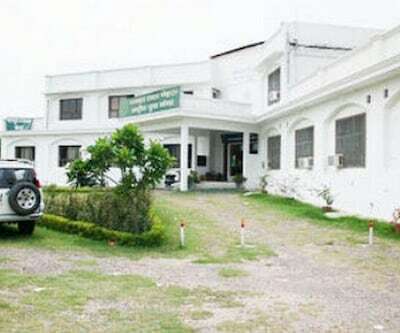 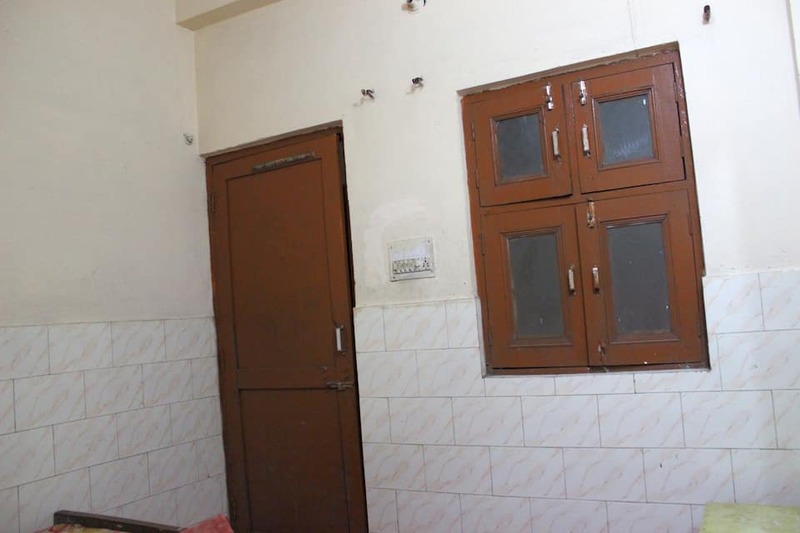 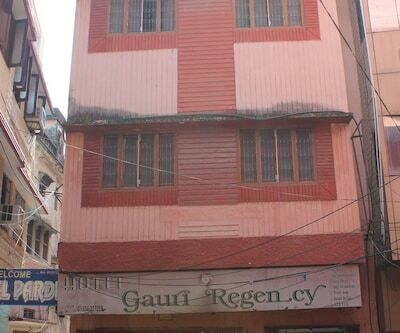 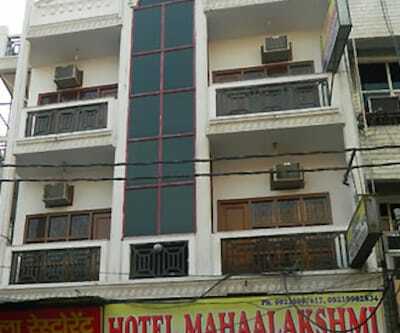 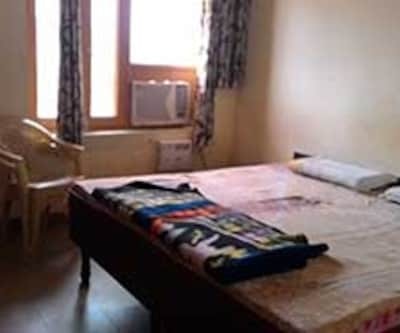 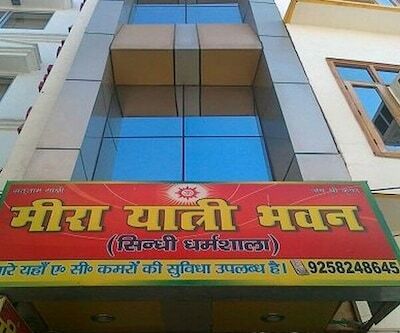 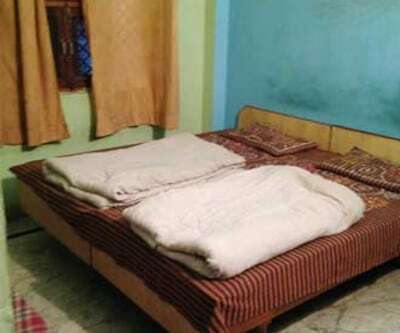 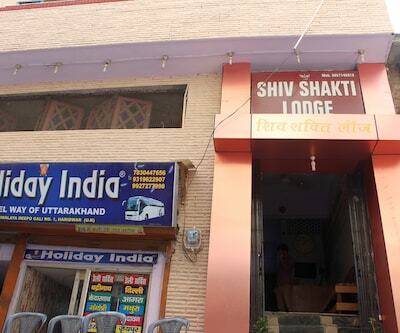 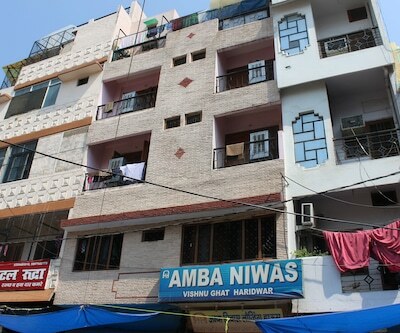 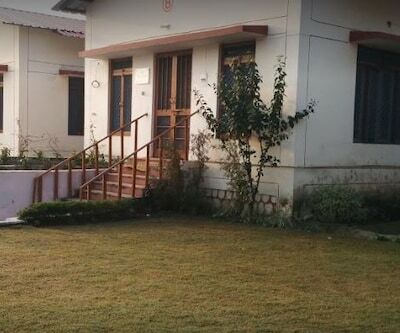 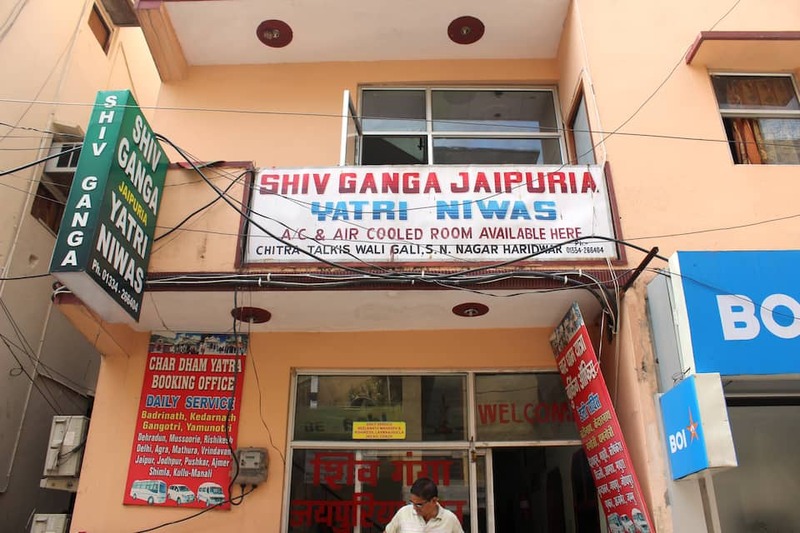 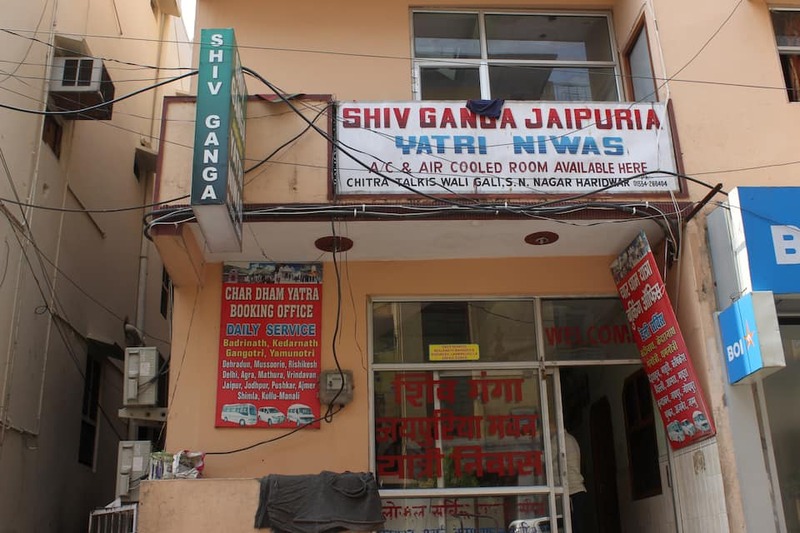 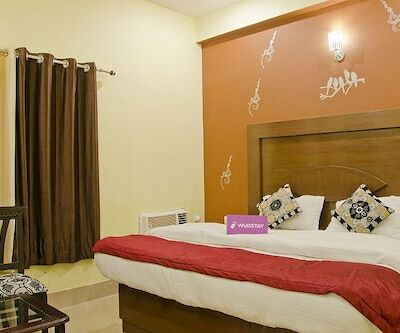 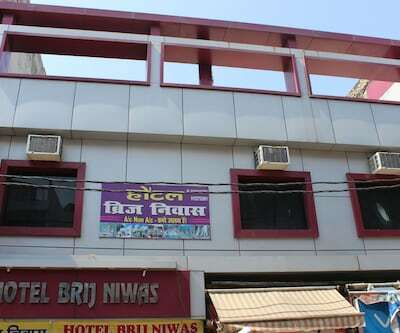 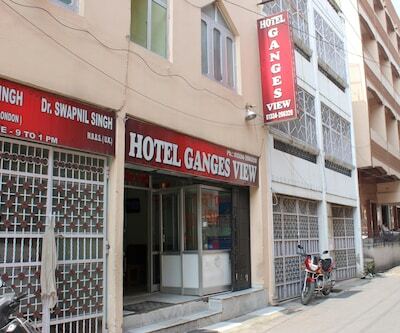 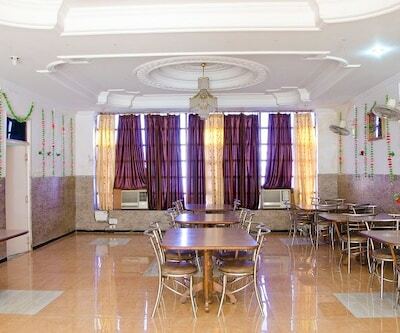 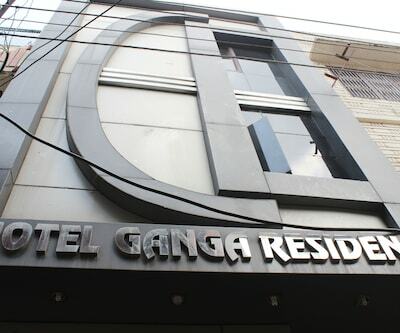 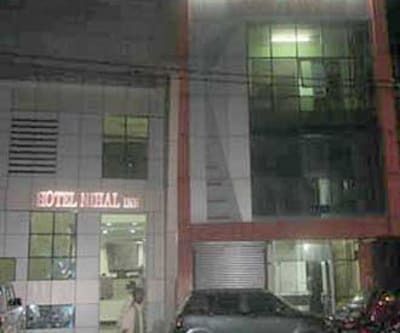 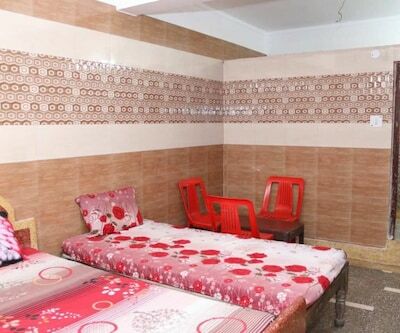 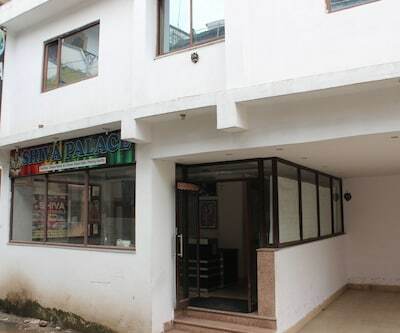 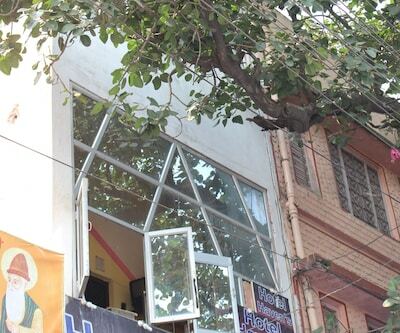 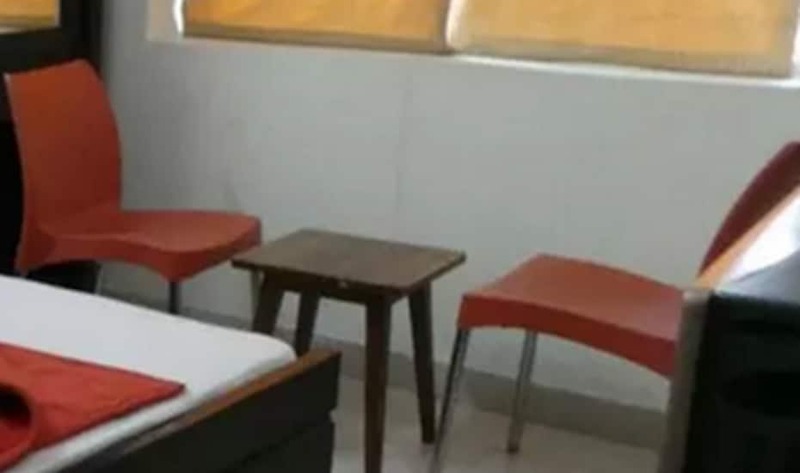 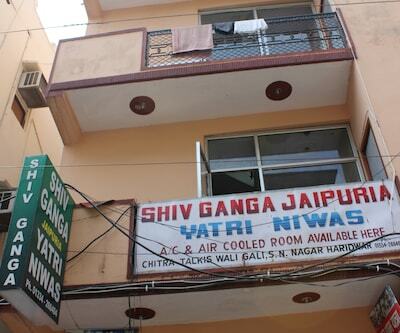 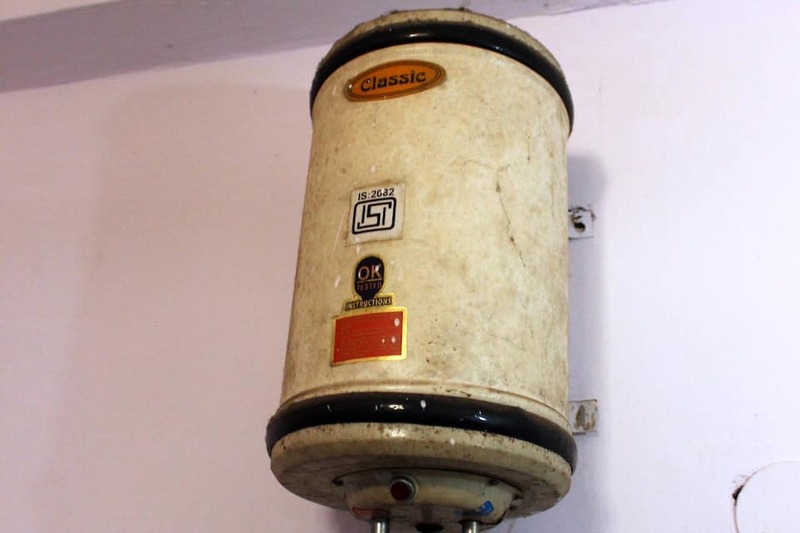 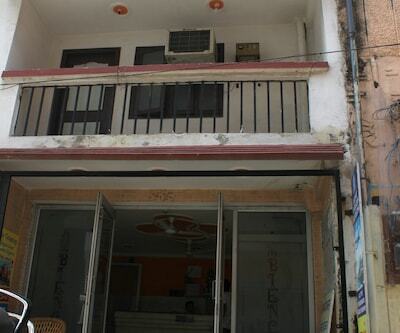 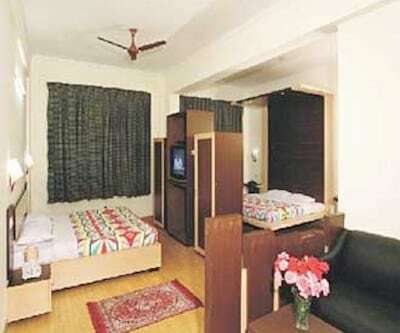 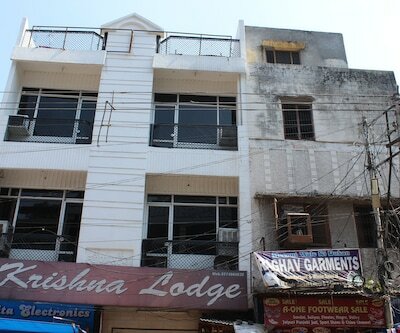 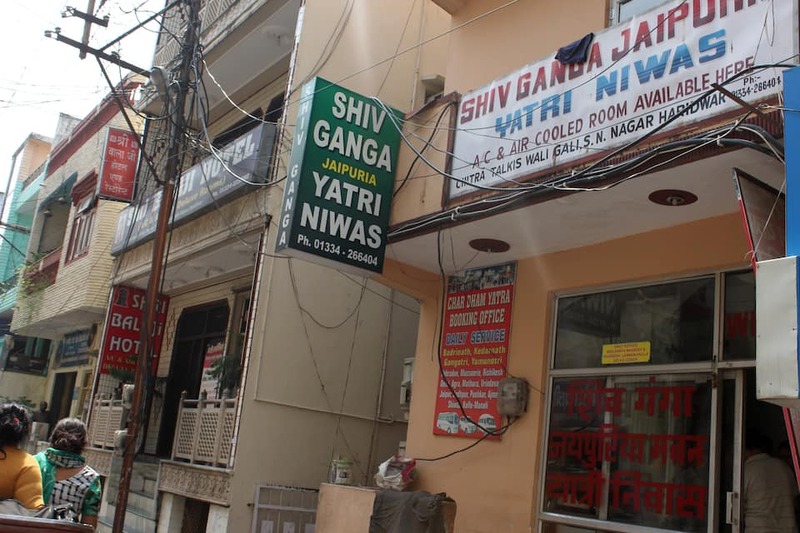 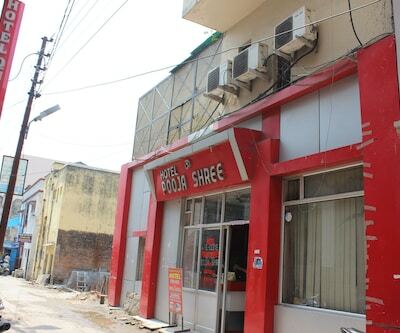 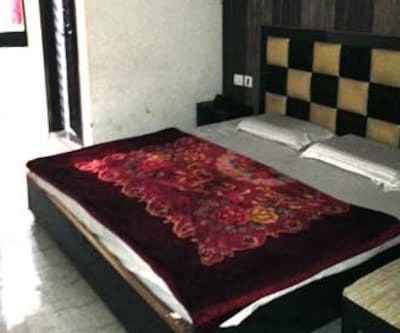 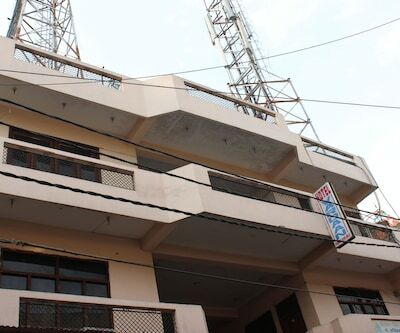 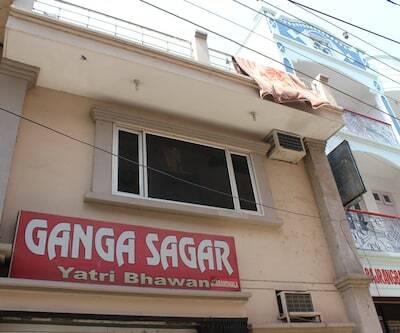 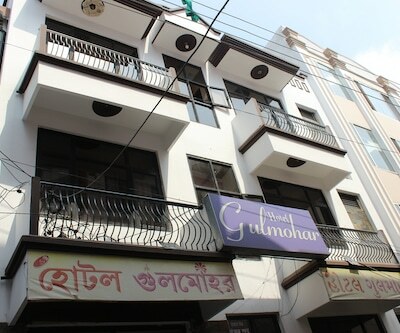 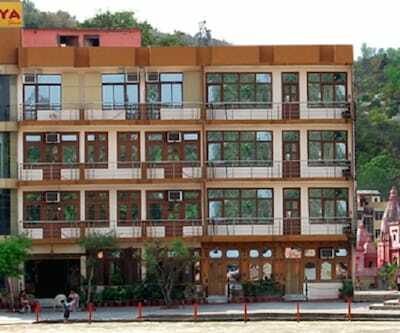 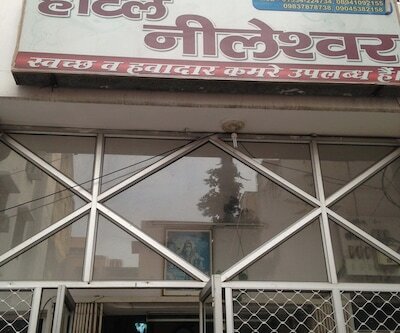 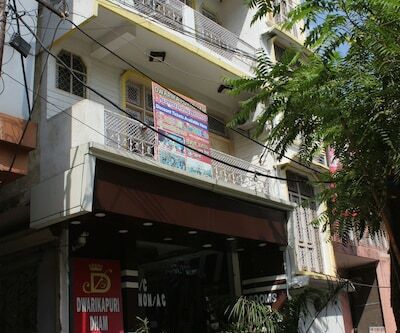 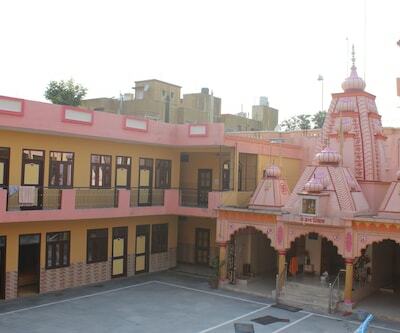 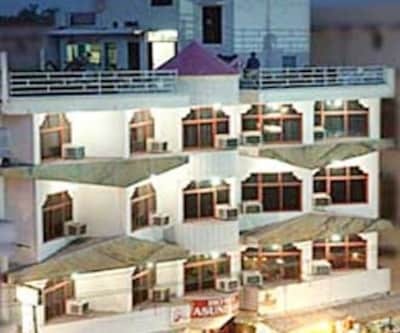 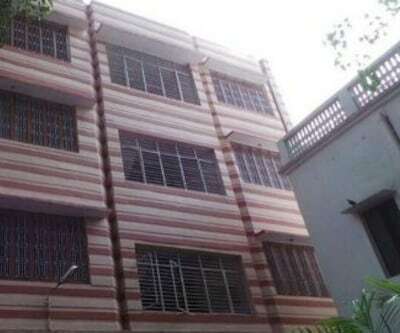 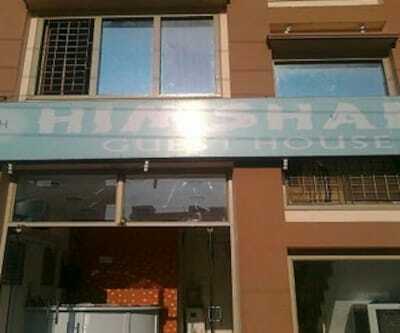 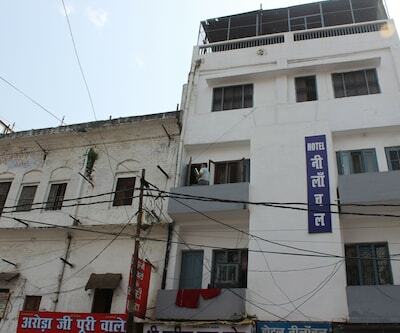 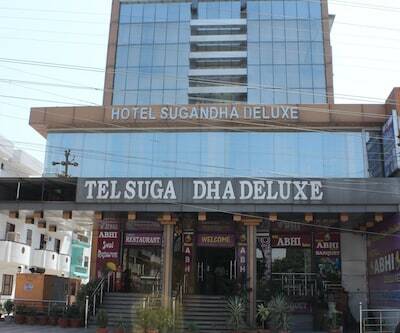 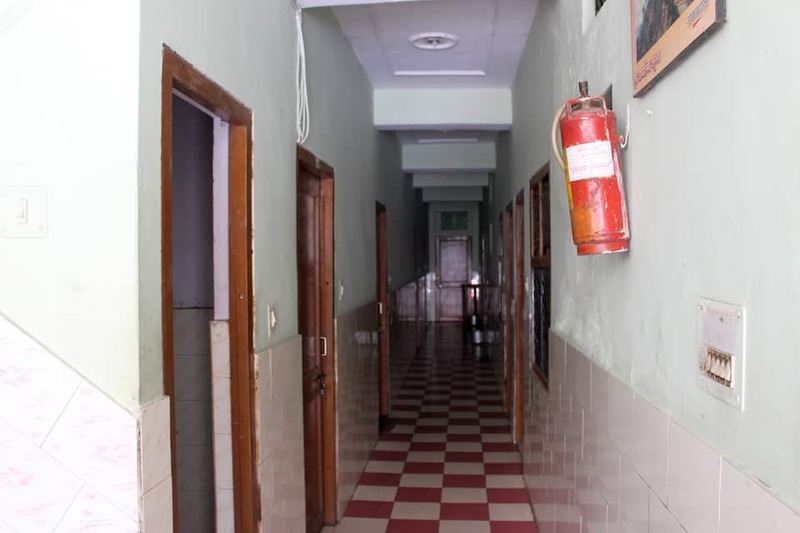 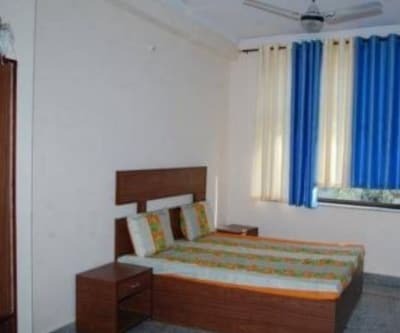 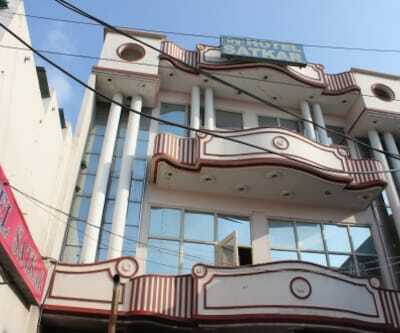 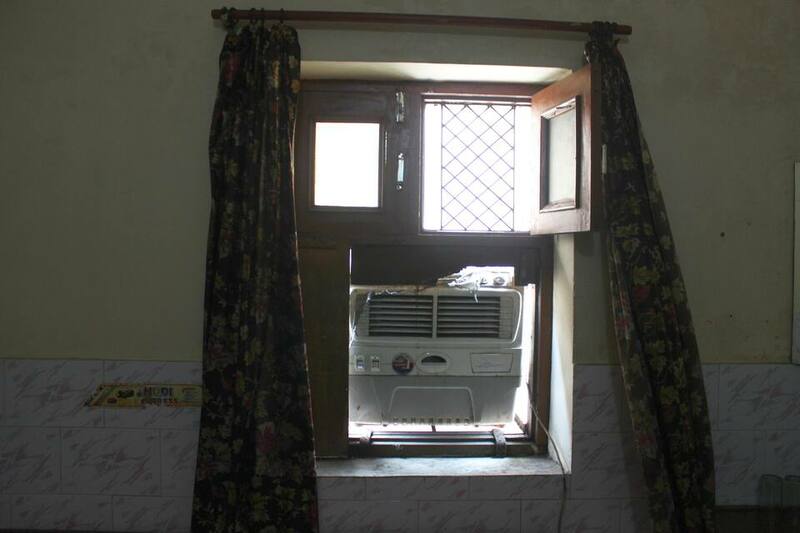 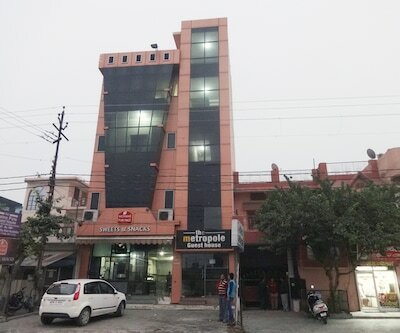 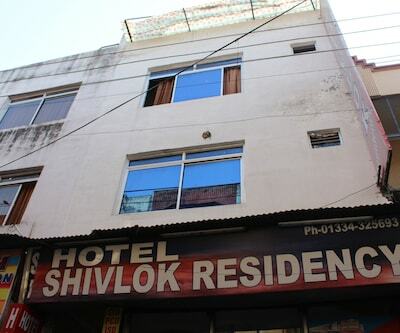 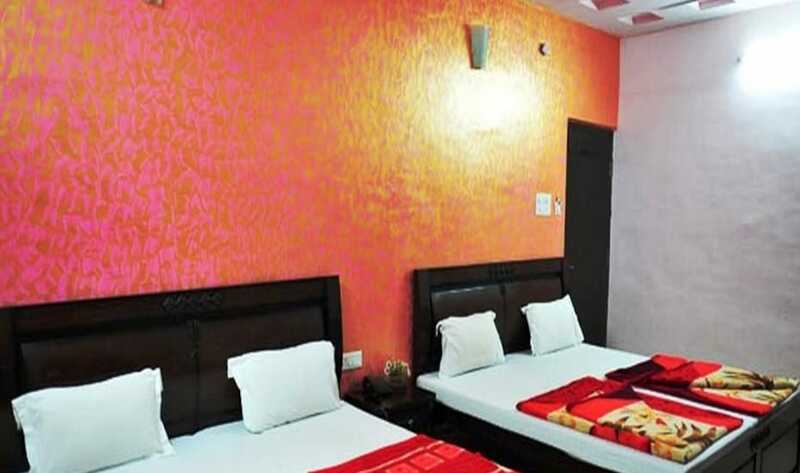 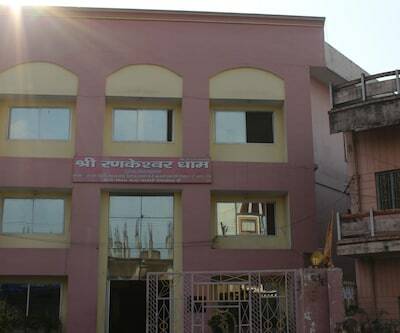 Shiv Ganga Jaipuria Bhawan provides an inexpensive stay which is comfortable yet affordable. 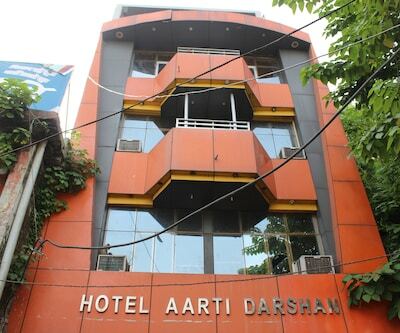 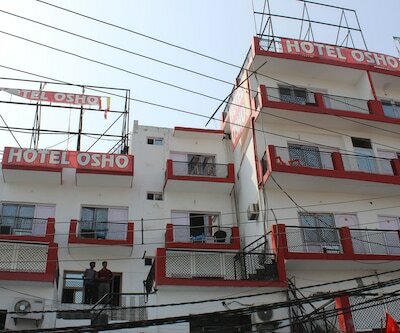 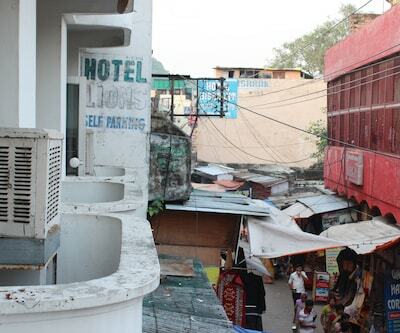 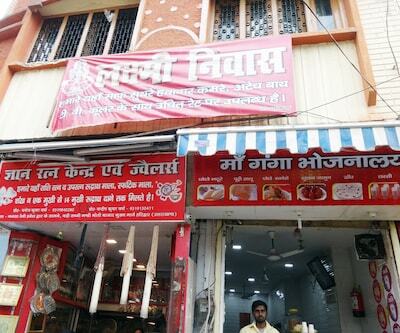 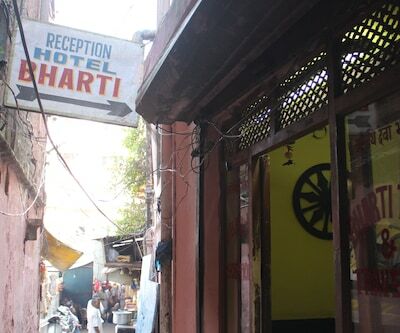 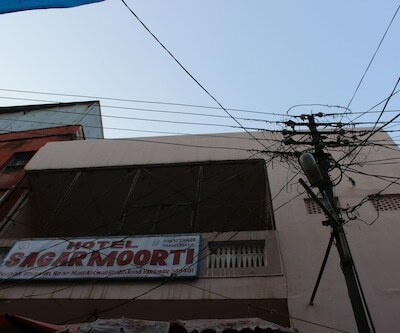 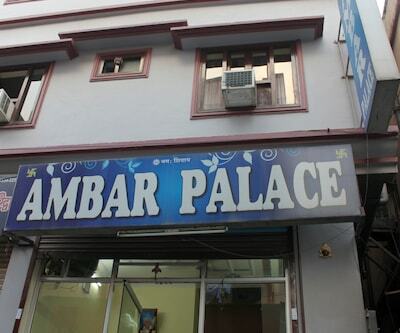 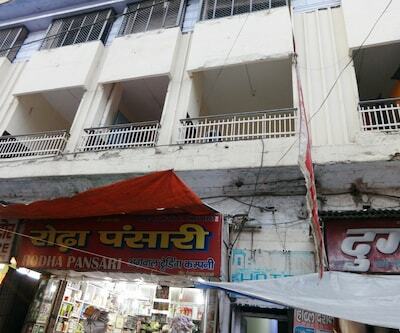 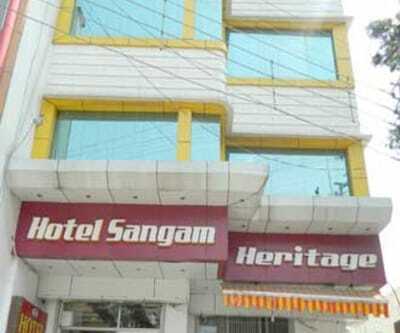 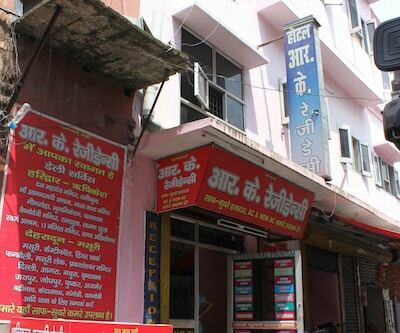 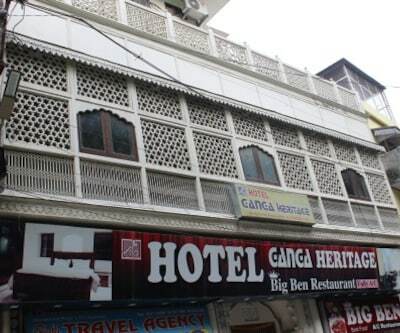 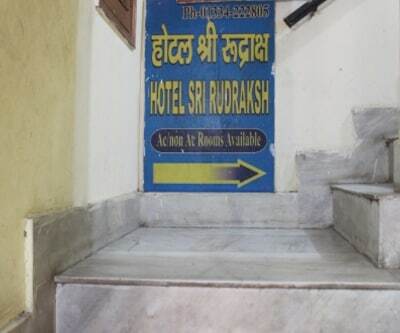 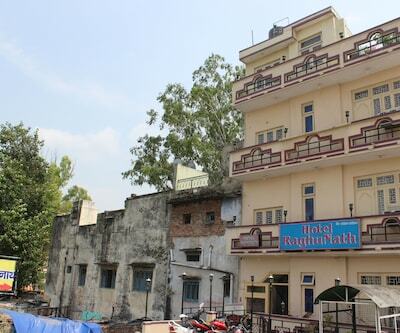 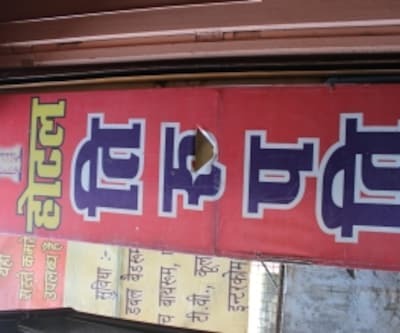 It gives an easy access to very famous Har ki Puri Ghat which is at walk-able distance from hotel. 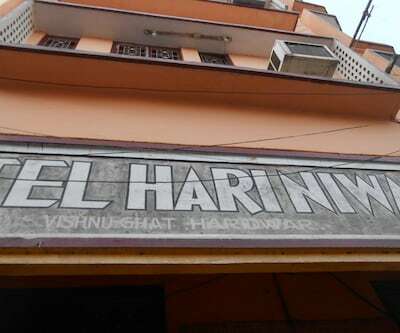 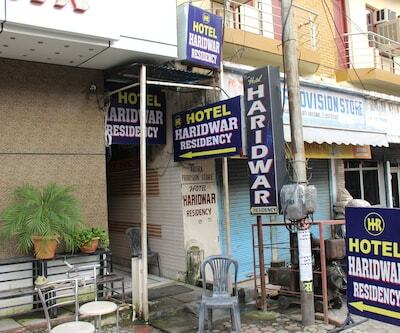 Haridwar is known for temples, Mansa Devi temple and Chandi Devi temple are just 2 km away from this place. 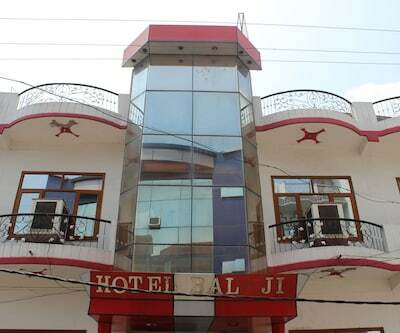 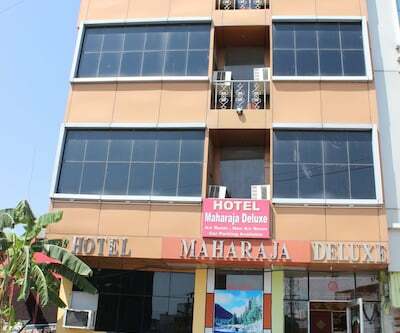 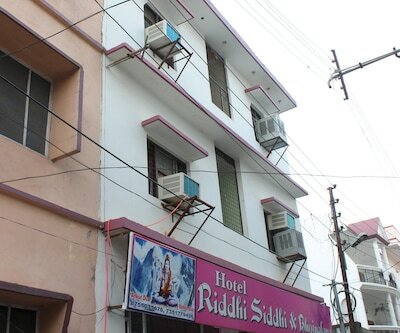 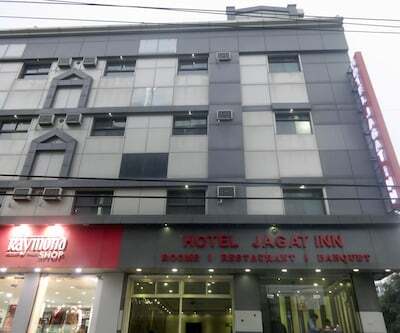 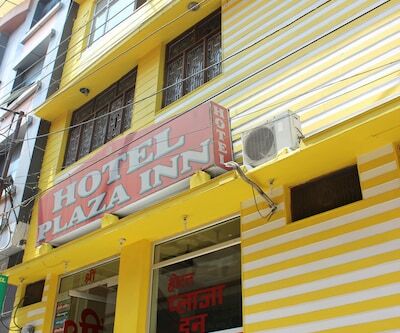 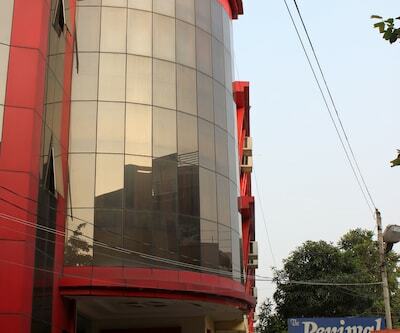 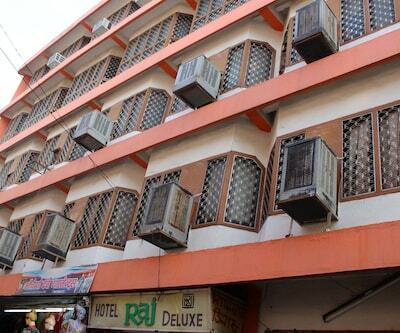 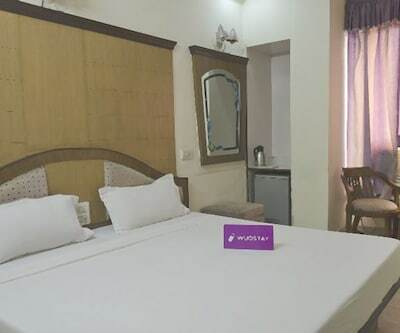 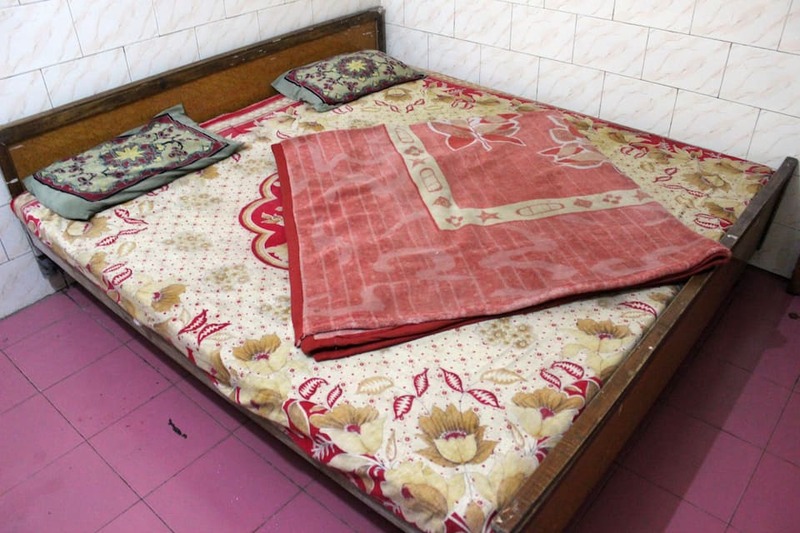 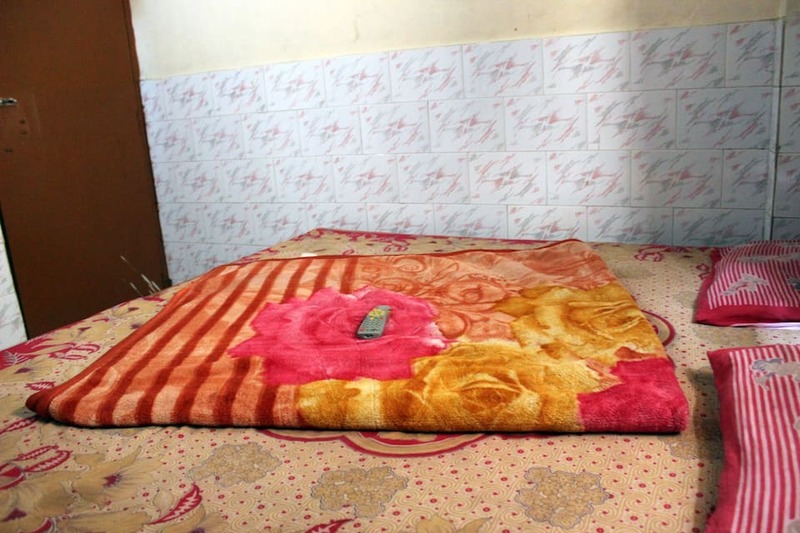 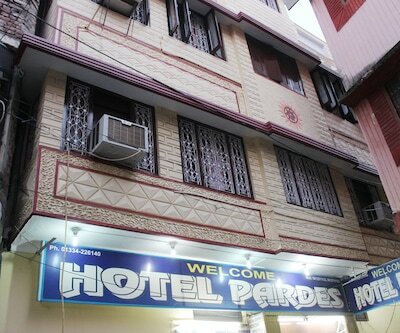 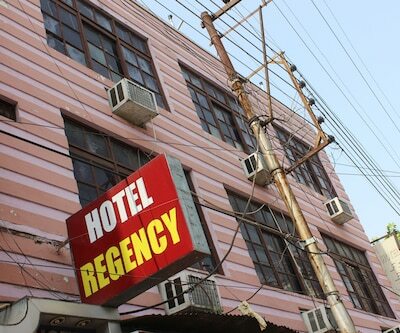 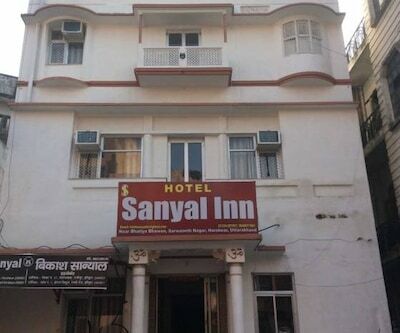 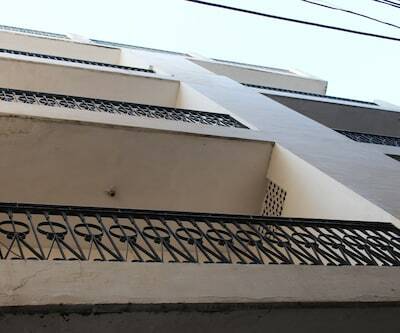 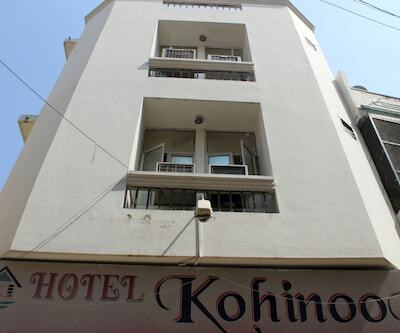 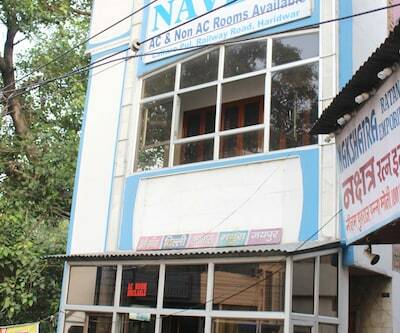 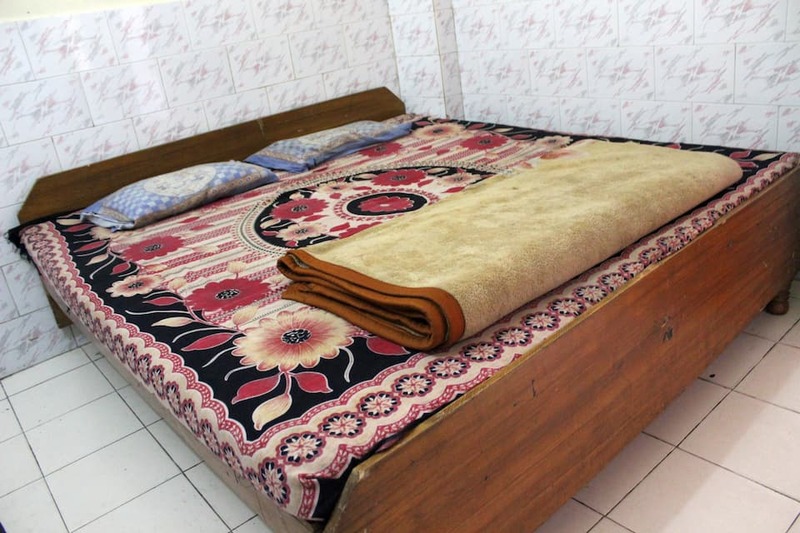 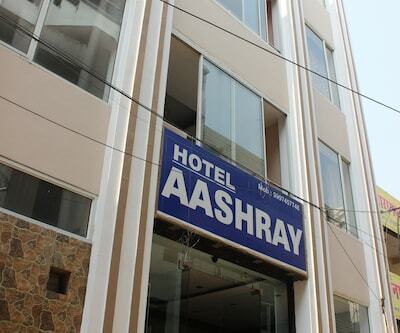 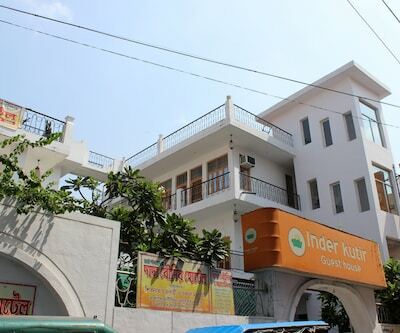 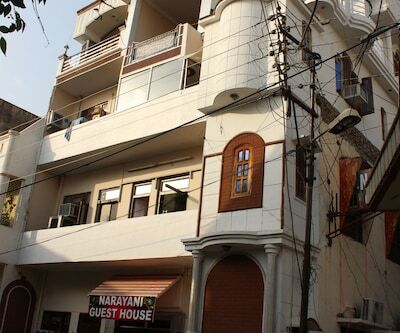 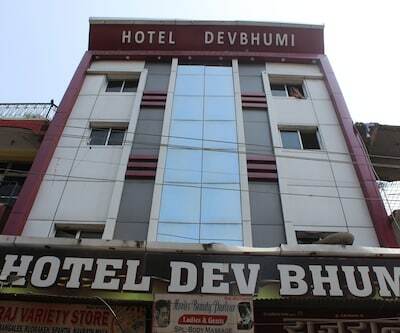 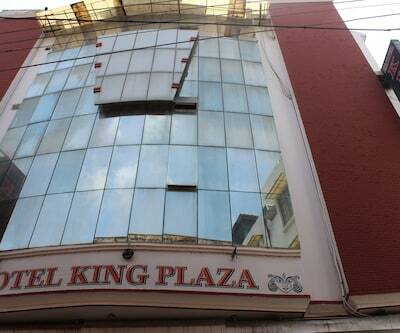 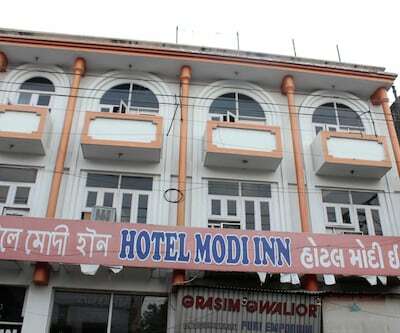 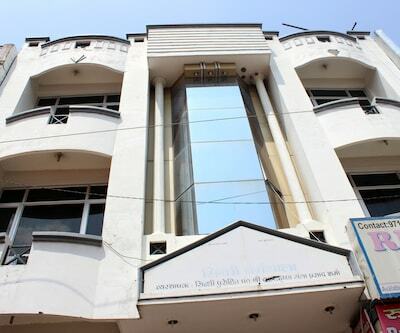 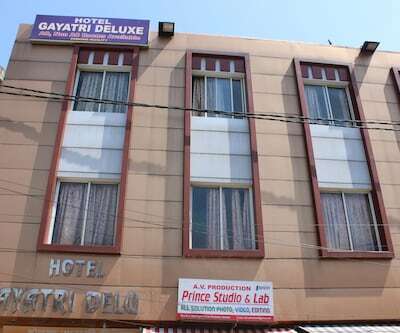 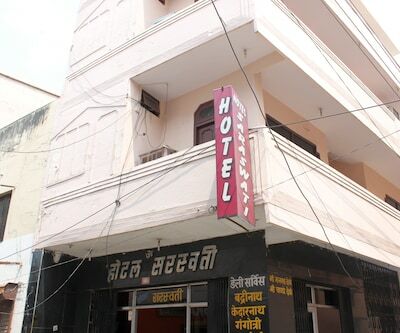 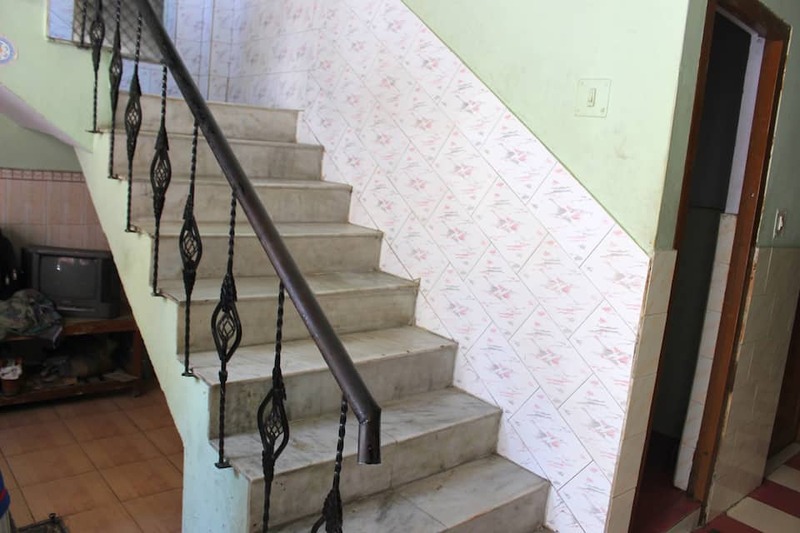 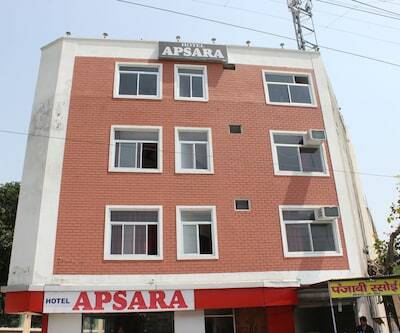 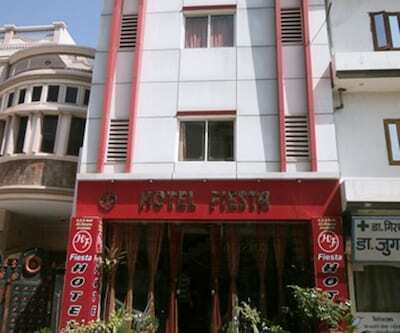 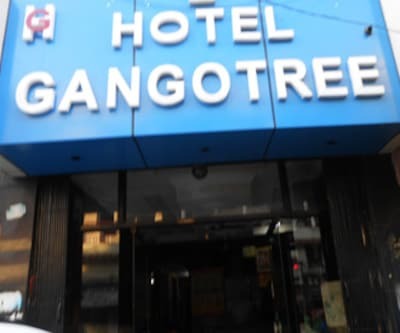 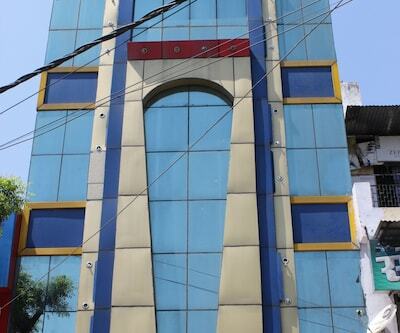 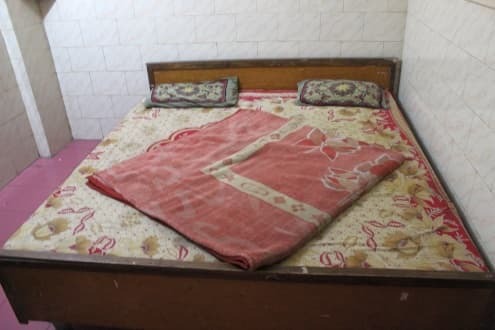 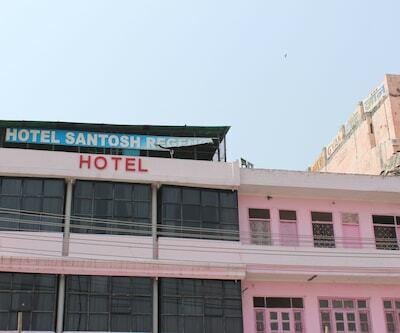 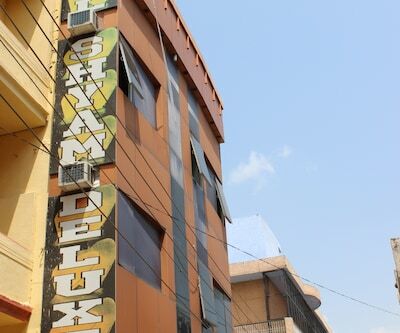 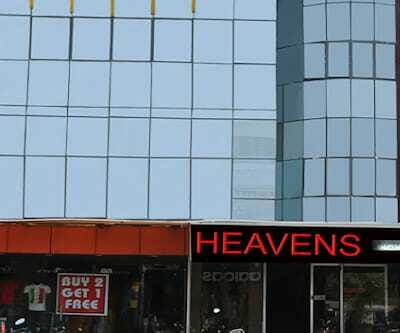 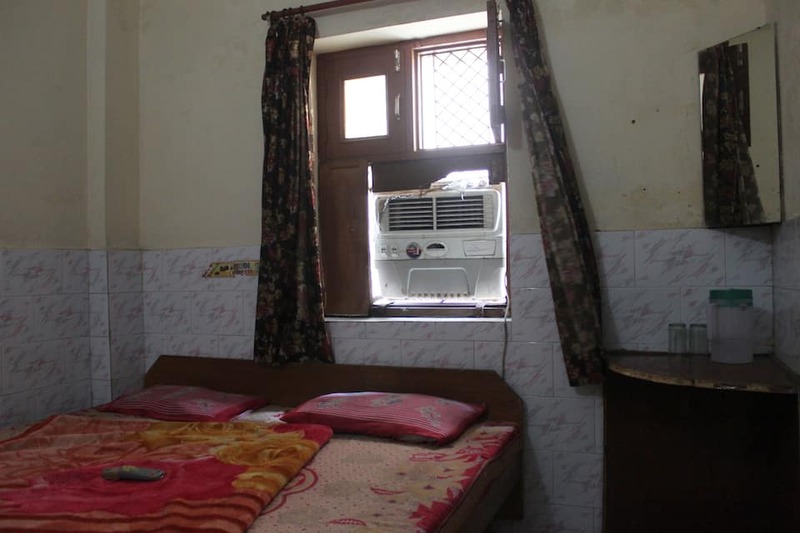 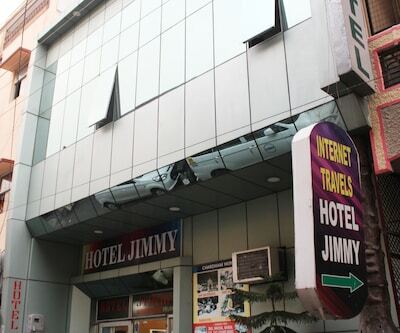 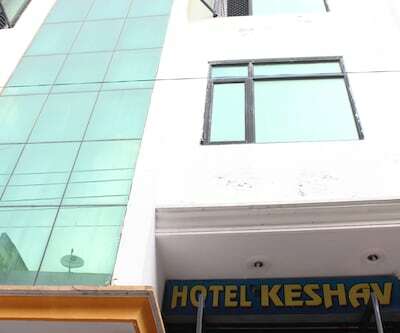 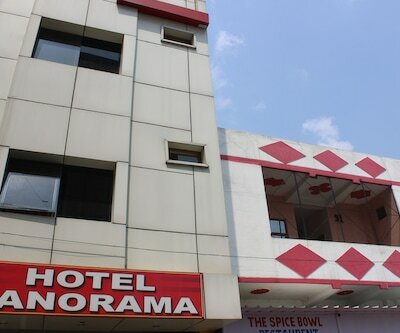 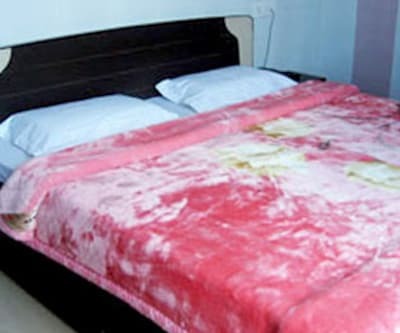 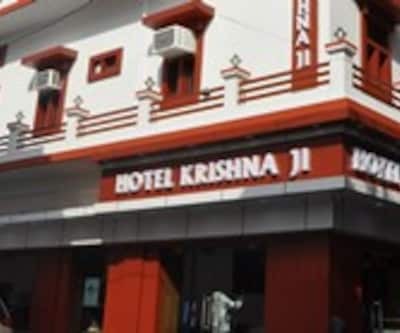 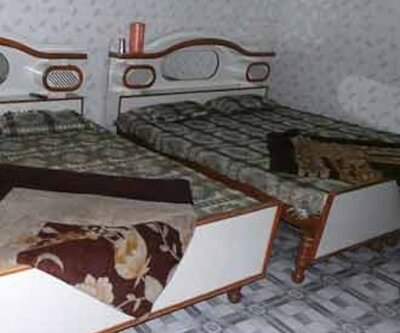 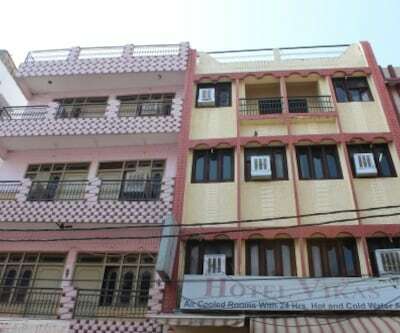 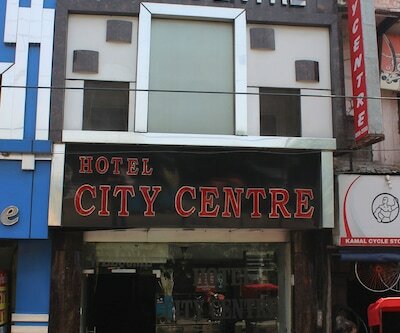 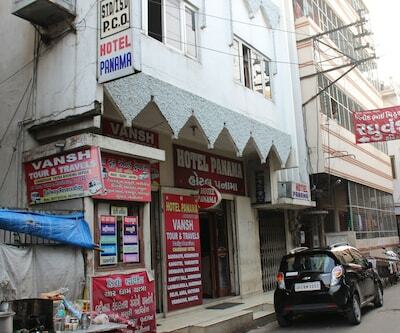 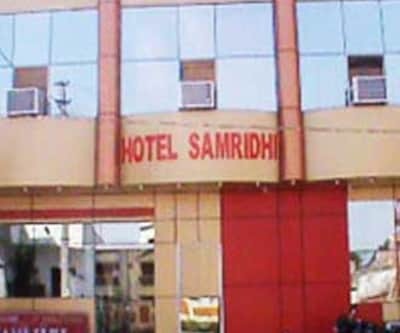 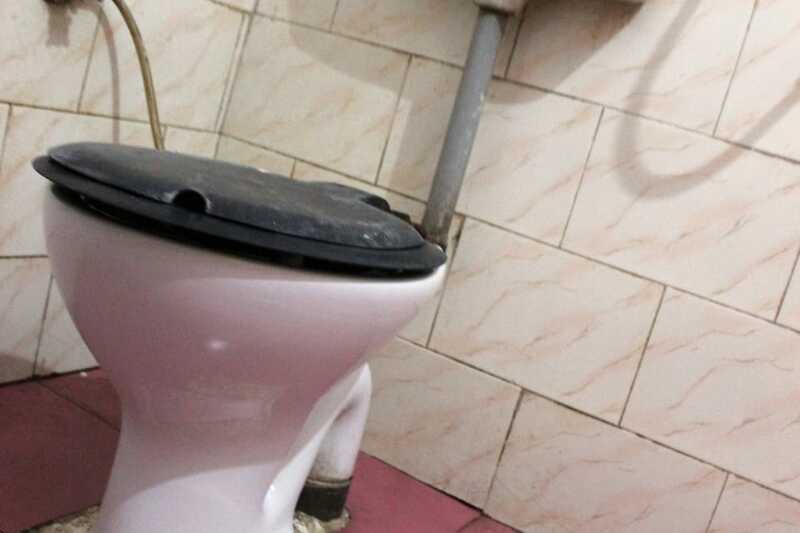 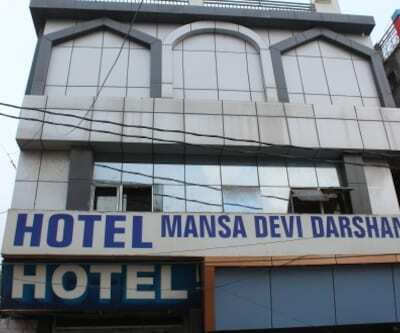 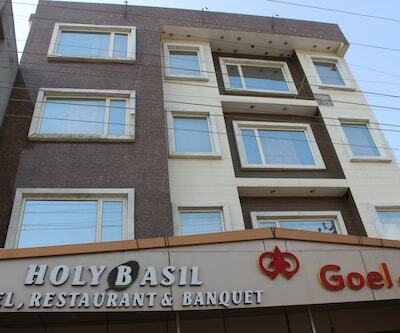 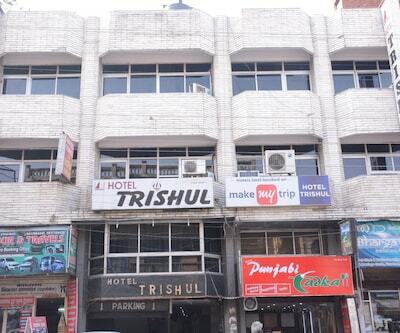 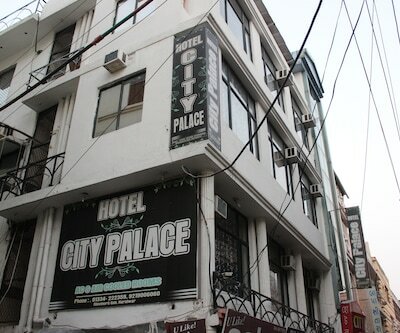 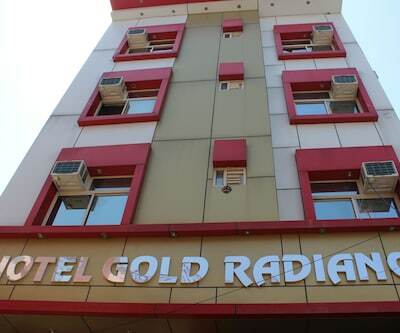 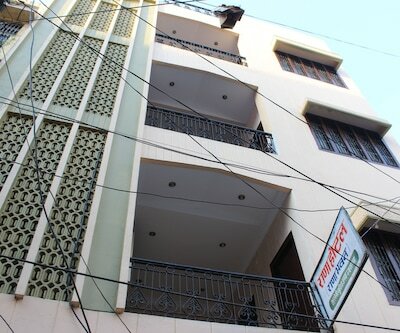 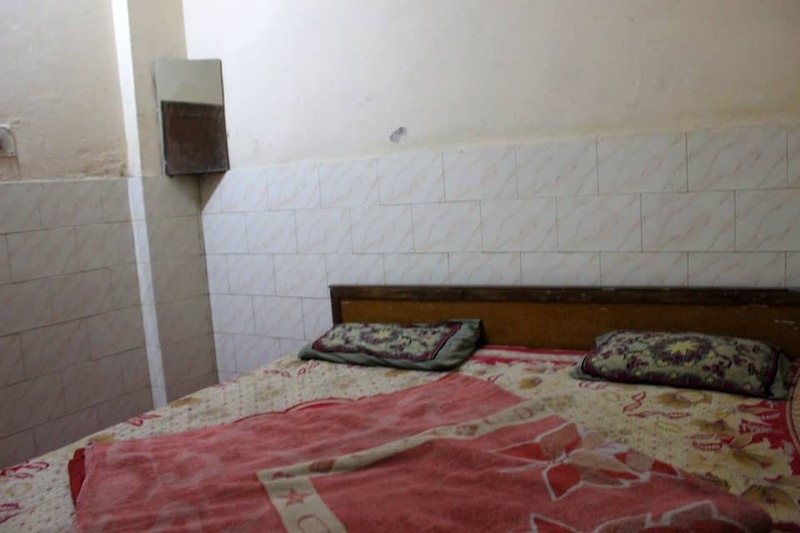 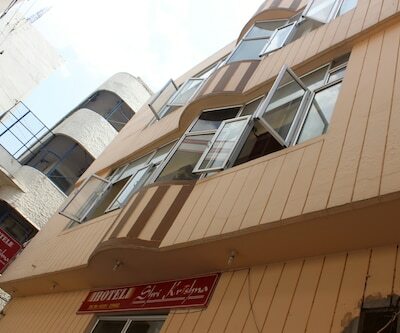 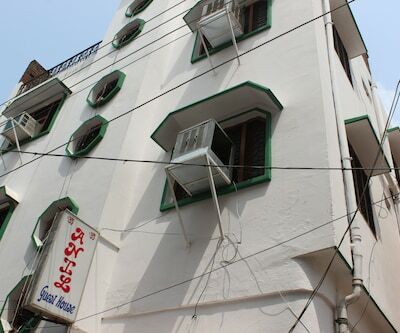 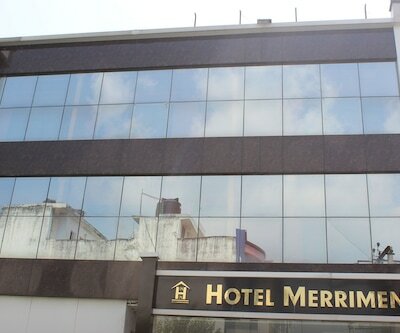 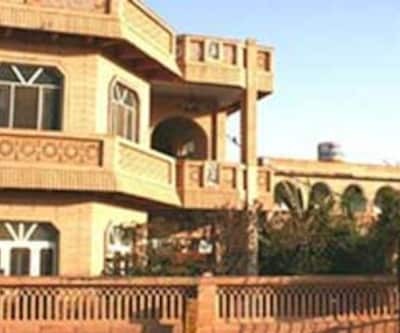 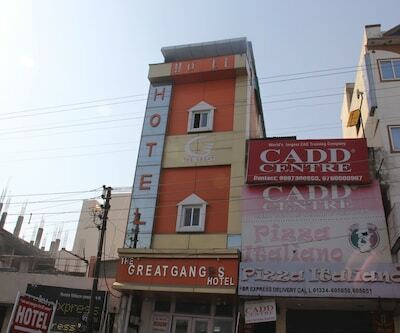 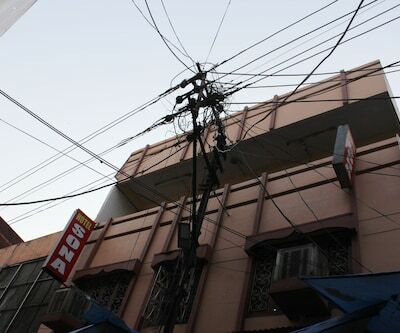 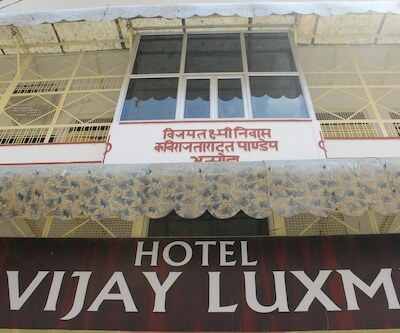 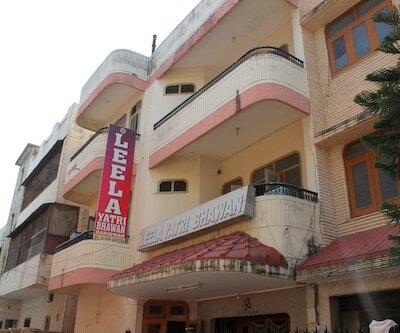 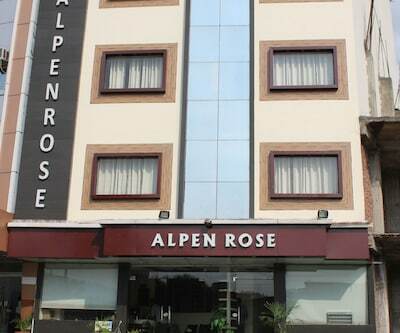 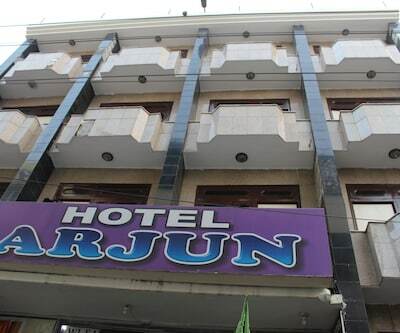 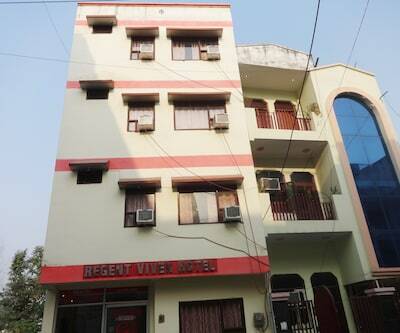 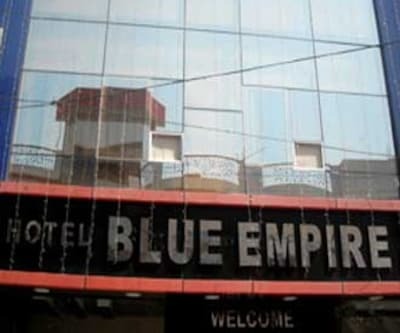 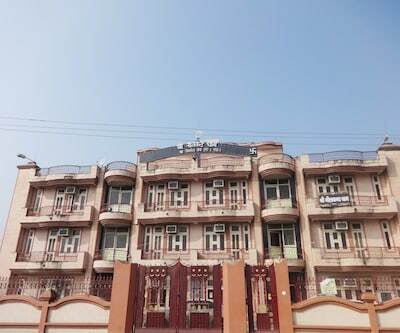 This hotel offers 20 spacious rooms for accommodation which have attached bathroom and running hot and cold water. 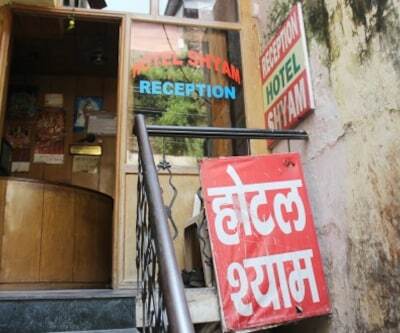 Front desk is operational for limited hours. 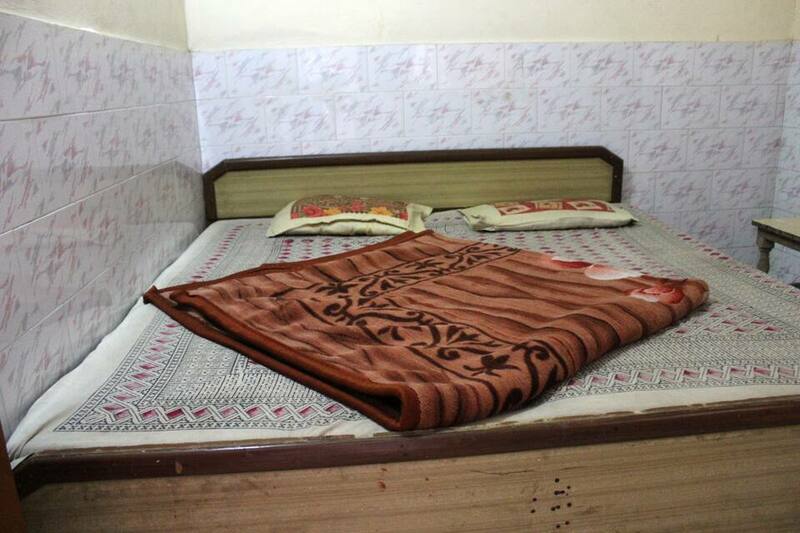 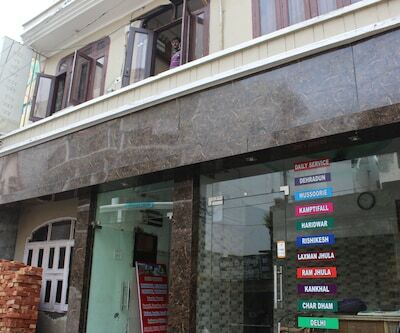 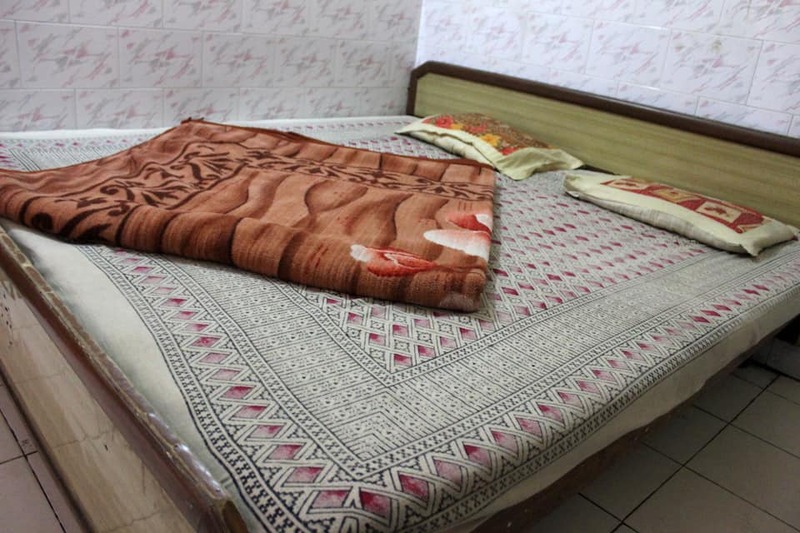 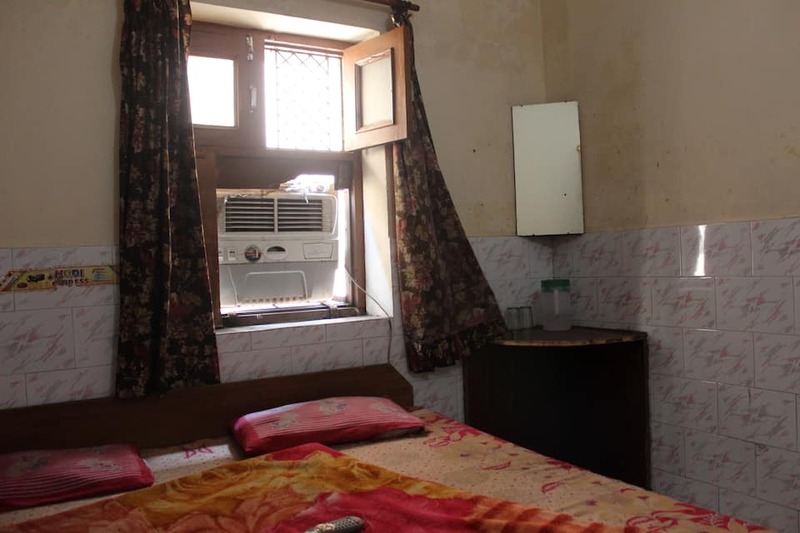 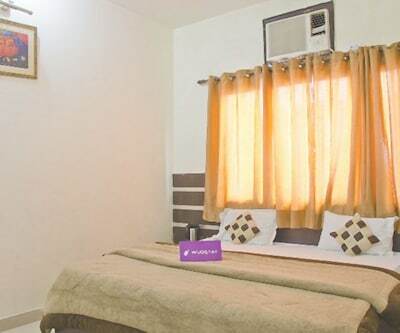 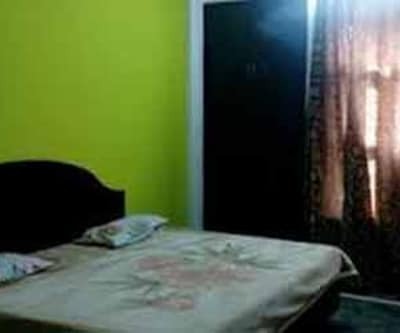 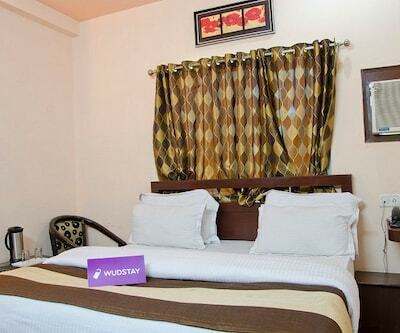 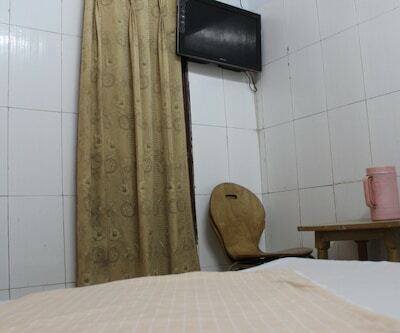 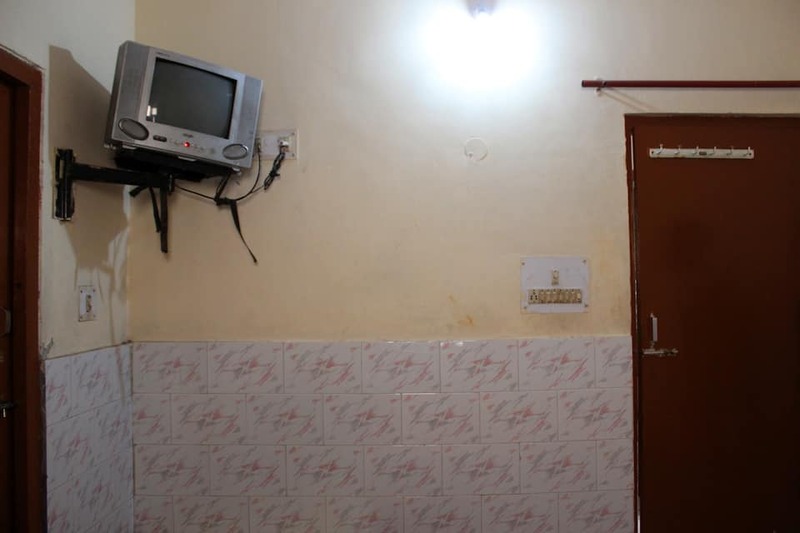 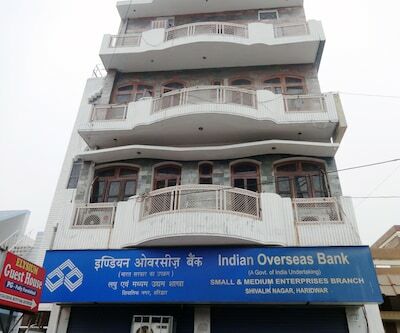 Guest can also avail room service and laundry facility.